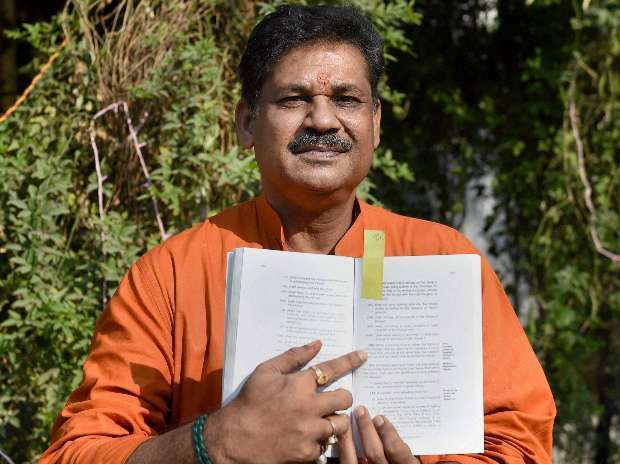 The Delhi High Court on Friday disposed of a defamation complaint against state Chief Minister Arvind Kejriwal and suspended BJP lawmaker Kirti Azad filed by Delhi and District Cricket Association (DDCA) after they settled the matter among themselves. Kejriwal and Azad told Justice RS Endlaw that they were withdrawing the defamatory statements made against cricket body DDCA. Thereafter, DDCA said that it is withdrawing the defamation case filed against them. Kejriwal's lawyer Anupam Shrivastava said that a letter was sent to DDCA where it was stated that statements regarding functioning and finances of the cricket body have been withdrawn. The DDCA had sought damages from Kejriwal and Azad for making defamatory allegations against the body regarding financial irregularities and corruption in selections at the junior level.